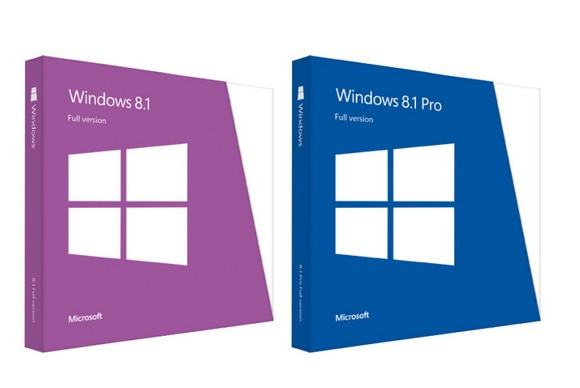 Microsoft is now taking Windows 8.1 pre-orders, for those who just can't wait to part with their money. Windows 8.1 is a free update for users of Windows 8, but if you're looking to upgrade from an older version or build your own PC, the sticker price is $120. Windows 8.1 Pro, which includes Bitlocker, Hyper-V, Group Policy andother business-minded features, is also available for $200. Both pre-orders are for the full version, and they come on a DVD. Windows 8.1 is a fairly significant upgrade for Microsoft's polarizing, touch-friendly operating system. Microsoft has made several concessions to desktop users, including a boot to desktop option, a way to disable modern-style “hot corners,” and a Start button that you can right-click on to reveal a list of desktop functions. At the same time, Microsoft has beefed up the modern user interface with new and improved apps and more features, including the ability to pin three apps side-by-side. In PCWorld's review of the revamped operating system, senior writer Brad Chacos wrote that Windows 8.1 is more palatable—but not perfect—for desktop users, and a vast improvement for those who aren't afraid of the modern interface.